Hormel Foods Corp. is buying Columbus Manufacturing, Inc., a premium deli meat and salami company, for $850 million, the largest acquisition in Hormel’s history. The deal, announced Tuesday, expands Hormel’s reach in the deli and Italian meats market and is the Austin-based company’s third acquisition this year. In August, Hormel paid $425 million for Fontanini Italian Meats and Sausages, a Chicago-based maker of Italian meats that are sold to restaurants. One week later, Hormel announced it would pay $104 million to buy Cidade do Sol, a Brazilian meat company that sells goods under the Ceratti brand. 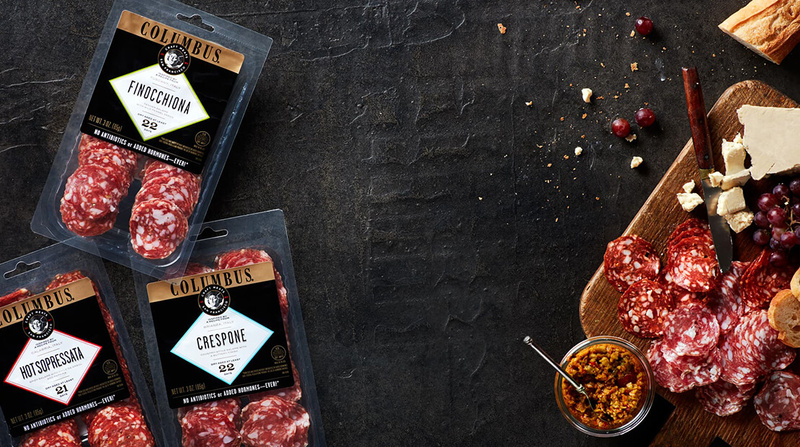 Columbus products target younger consumers looking for a quality experience or artisanal offering of their charcuterie plate.